What is your experience as a senior in California? The California Dream collaboration is working on a series of stories about seniors in the state. We want to know what issues you think elected officials should consider. 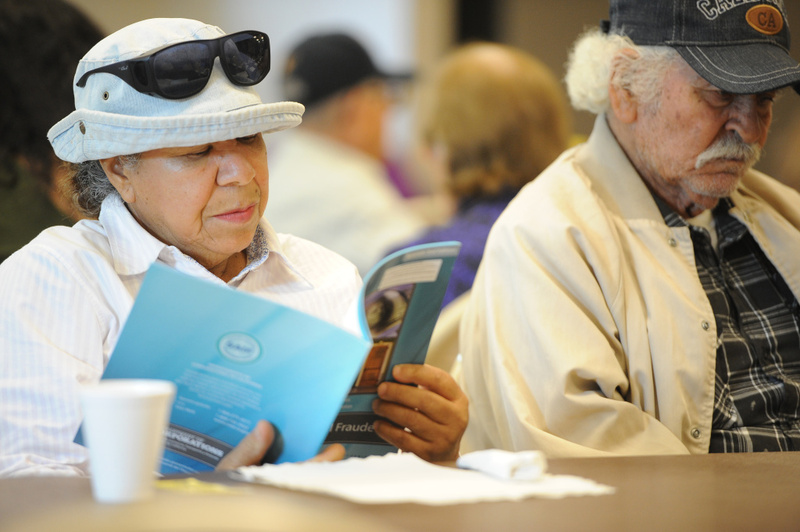 And, more broadly, we want to understand your experience as a senior in California.